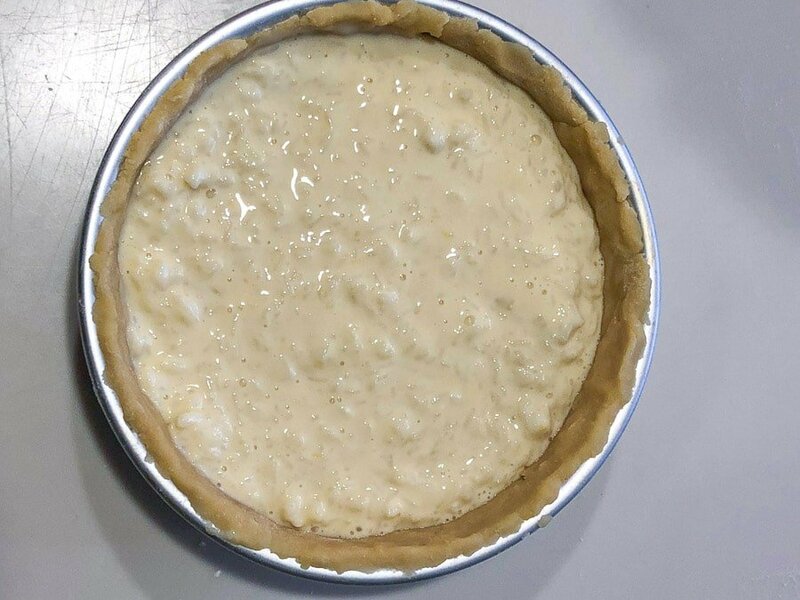 This is an amazing authentic recipe for pastiera di riso (rice pie) that is straight from Italy. 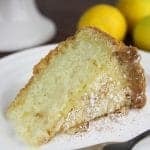 It is traditionally served for Easter dessert in the Naples region of Italy. Many Italian American homes here in the USA also enjoy this pie for Easter. This is a very popular Neapolitan Italian dessert recipe for Easter. The basic ingredients include a sweet pie crust and a rice- and ricotta cheese-based filling. The filling is made by first cooking the rice with milk and lemon peel. 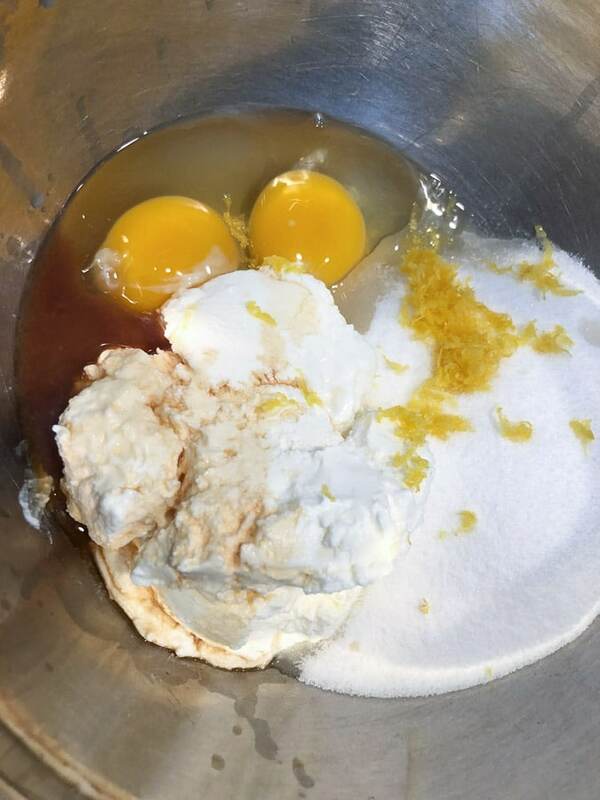 The cooled mixture is then combined with ricotta cheese, eggs, sugar, and other flavorings. This was something my mother made every single year for Easter along with Easter bread and pizza rustica (meat and cheese pie). And boy, did I look forward to eating it! There is something very special about baking things only once per year, as it makes for something that you really look forward to making and eating! This recipe was adapted from a very popular Italian blog site (Giallo Zafferano). 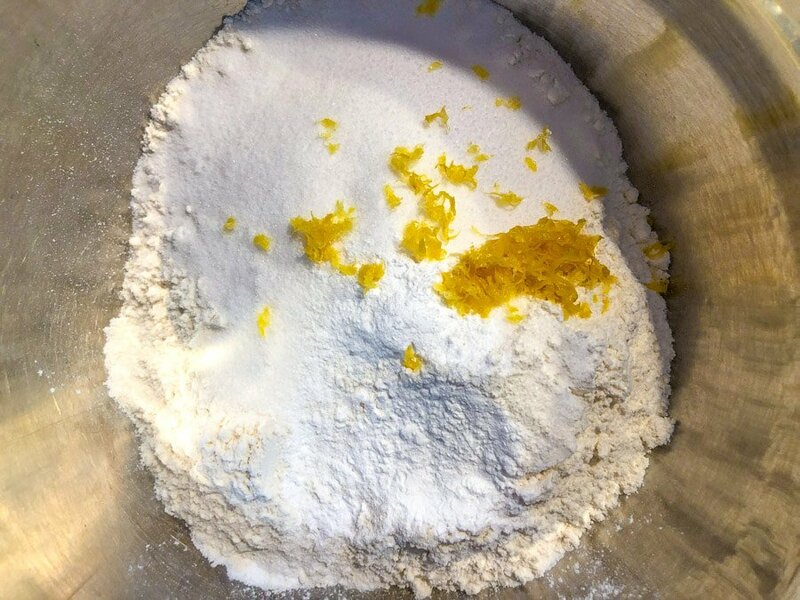 I have found that the recipe that my mom used to make (rice, ricotta, lemon, eggs, sugar, vanilla) is not too easy to find on US sites (and as I’ve explained before, she bakes by touch and feel..no measurement involved ever!). 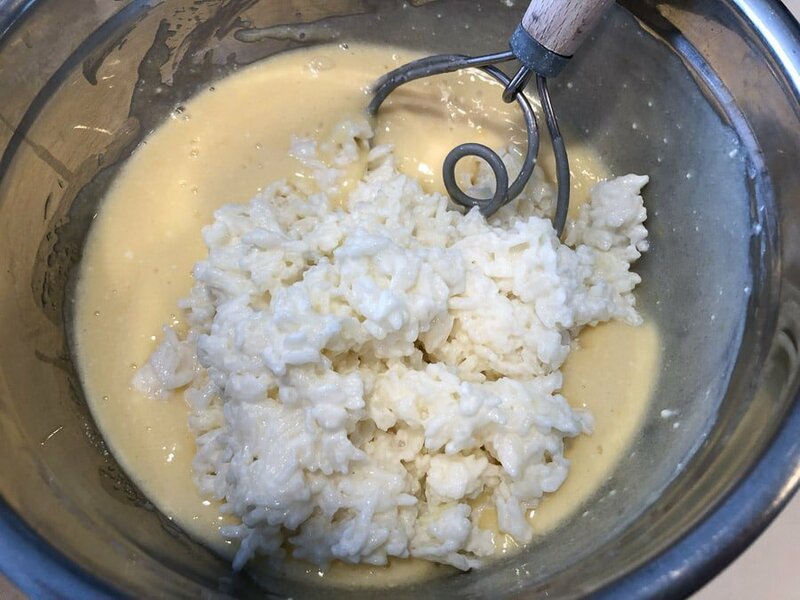 To make the filling, you will start by cooking the rice with the milk and lemon peel – you must be careful to stir the ingredients on the rice will stick! Continue to cook until the rice has absorbed most of the milk. Then set aside to cool. 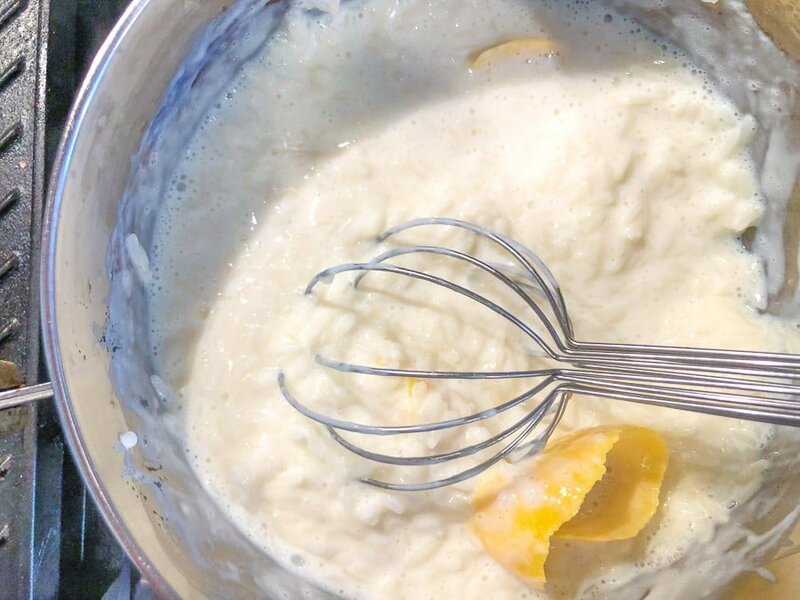 While the rice mixture is cooling, combine the ricotta, sugar, eggs, and flavorings in a separate bowl and mix until well combined. 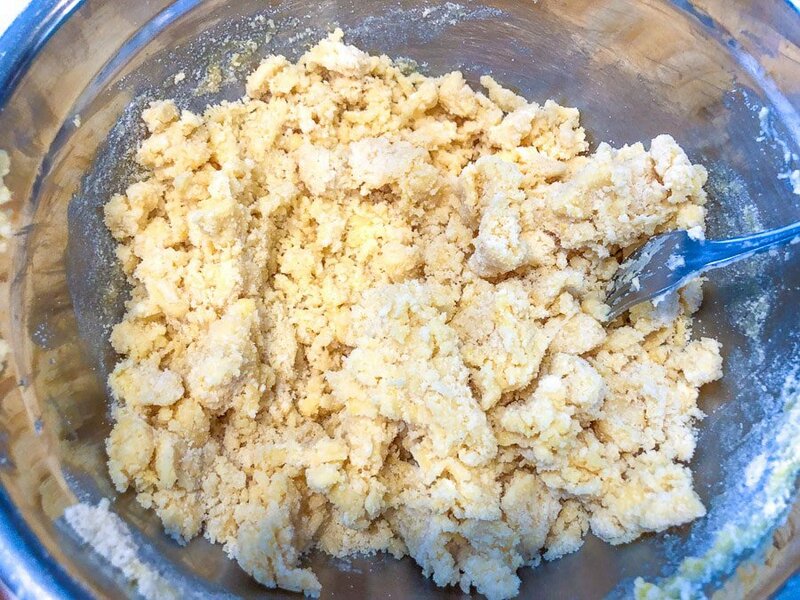 After the rice mixture has cooled (it probably will stiffen), combine it with the well combined ricotta mixture. 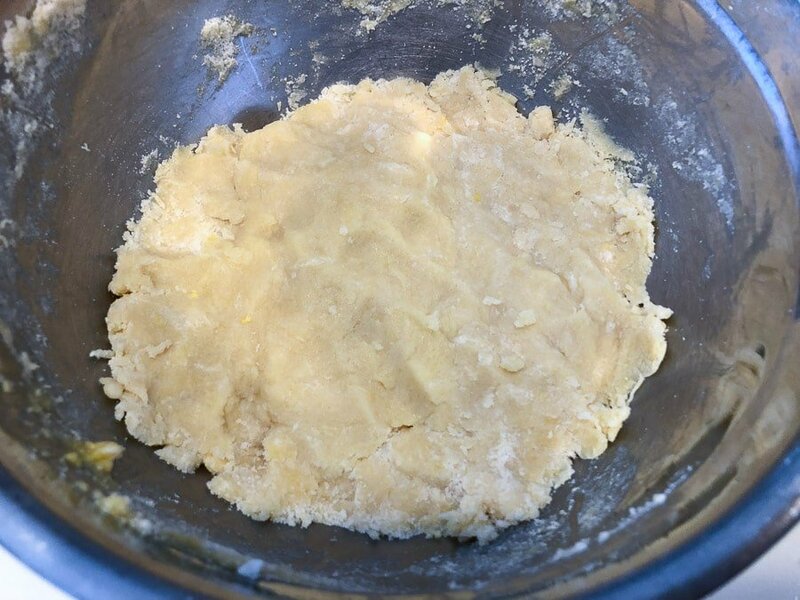 Pour into the prepared pan that has been lined with the pie crust and bake until the filling is set (should be at least 1/2 inch below rim). 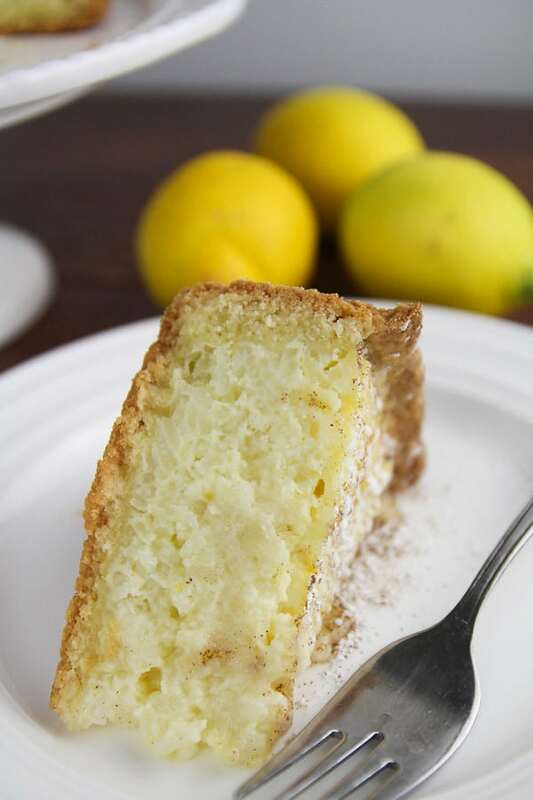 This rice pie with lemon is a traditional Italian pie that is served at Easter in the Naples region of Italy. 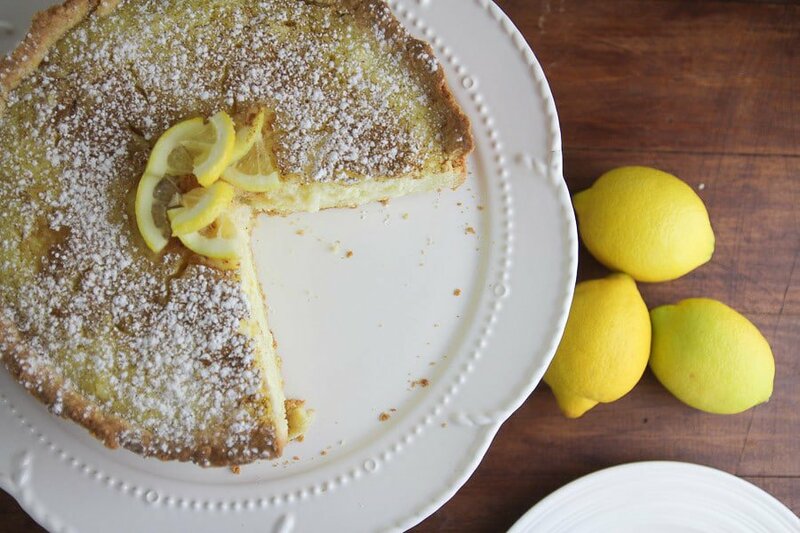 If you like rice pudding and you like lemon, you’ve gotta try this pie! 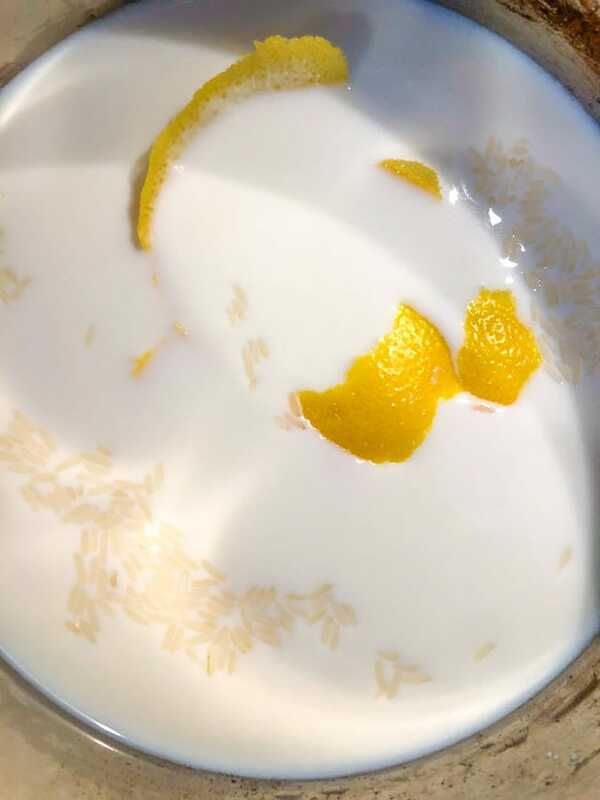 Begin by adding the rice, milk, and lemon peel to a gentle boil over medium low heat. You MUST stir often or the mixture will definitely stick to the bottom of the pan!! 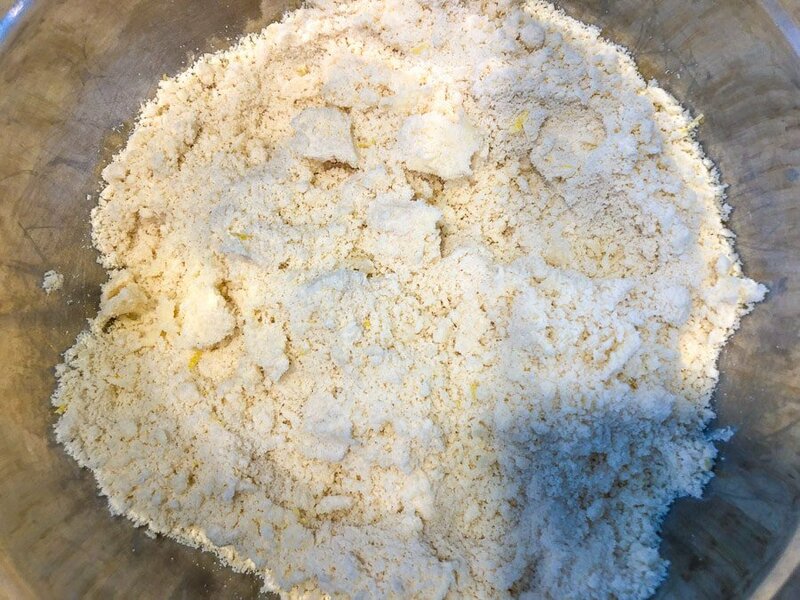 Once the rice mixture is cooled, add it to the ricotta mixture and stir to combine.